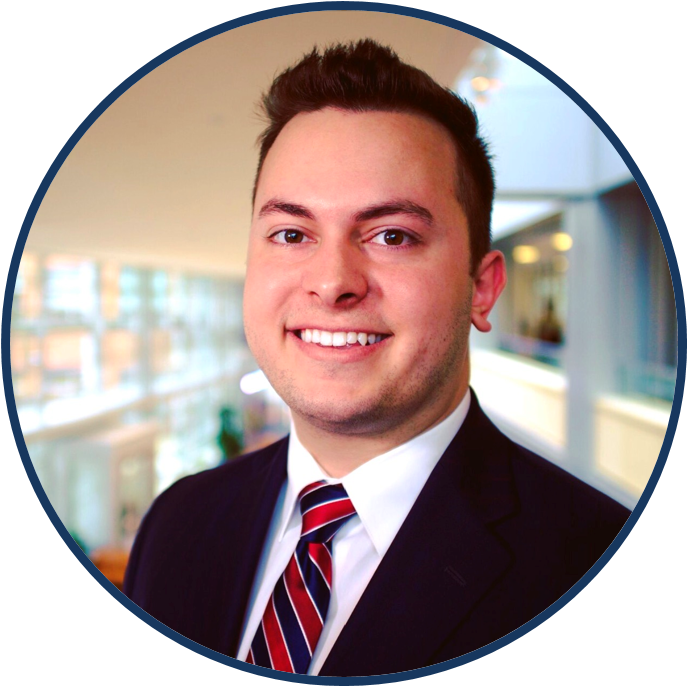 Sam graduated in 2017 from the Smeal College of Business Integrated Master of Accounting (MAcc) Program at Penn State University with a B.S. in Accounting, B.S. in Finance, and Master of Accounting degree. During his time at Penn State, Sam led a pro-bono consulting organization called Nittany Consulting Group (NCG). The organization focused on delivering finance- and strategy-based solutions to clients while educating students on the mindset (structured problem solving and critical thinking), hard skills (data analysis and manipulation), and soft skills (client interaction and relationship management) required to succeed in consulting. Sam worked as a Strategy Consultant in Ernst & Young’s National Advisory practice and supported the accounting and finance functions at Select Medical and Grant Thornton.